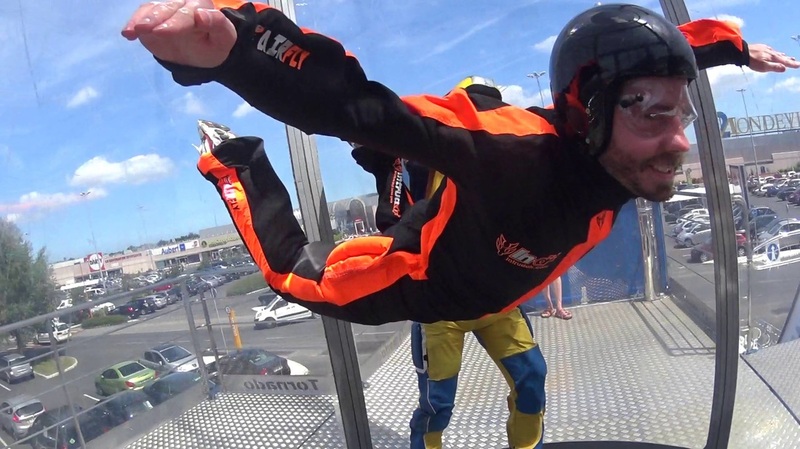 Airfly is the only mobile wind tunnel in Europe that allows flying equivalent to freefall parachute jumps. You can have your audience or customers fliying easily in Free fall just like a real skydive without the plane, parachute and weather problems. 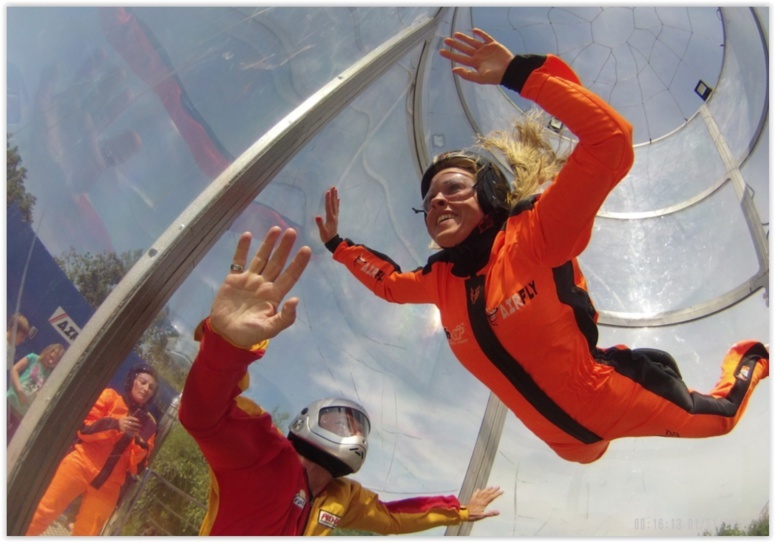 AIRFLY is currently the fastest mobile wind tunnel in Europe and the world allowing "true" free fall. 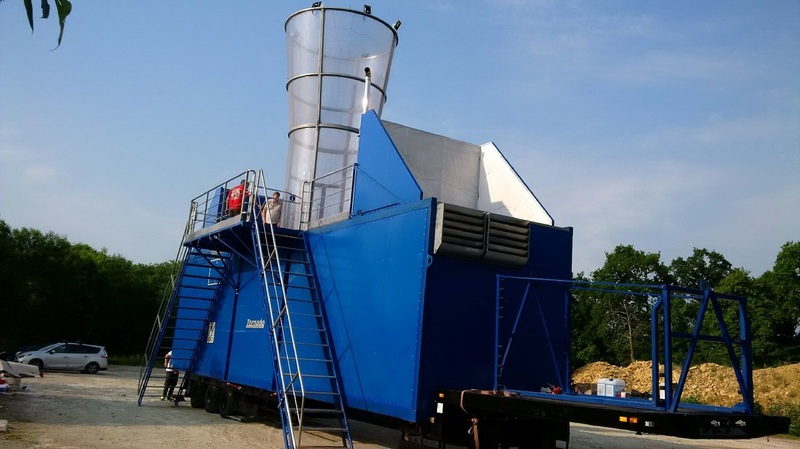 Airfly is fully mobile and can move throughout Europe (EEC certified but according to the regulations of the country). AirFly has incredibly low noise with only 75db at 15 meters. You will be astound by the confort.